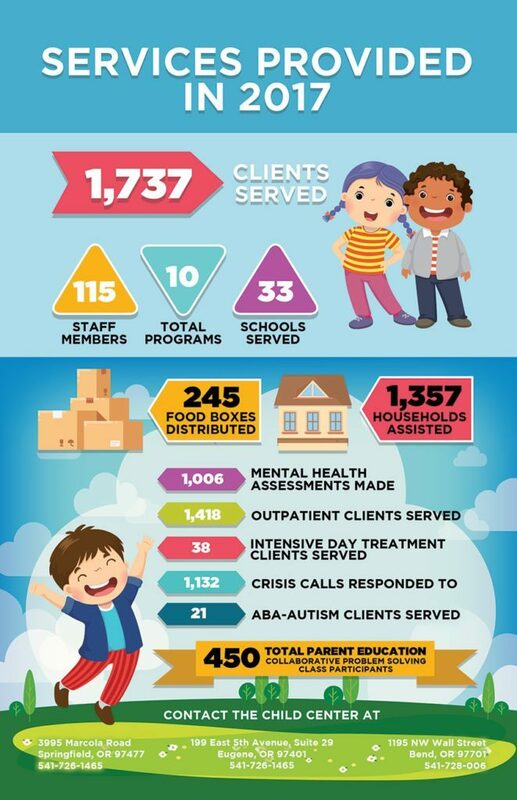 The Child Center is a non-profit human services agency that has been offering a continuum of psychiatric, therapeutic and special education programs throughout Lane County since 1971 and in Central Oregon since 2011. Is your child having problems at home, in school or in the community, which are causing you distress? If so, The Child Center may be able to help. 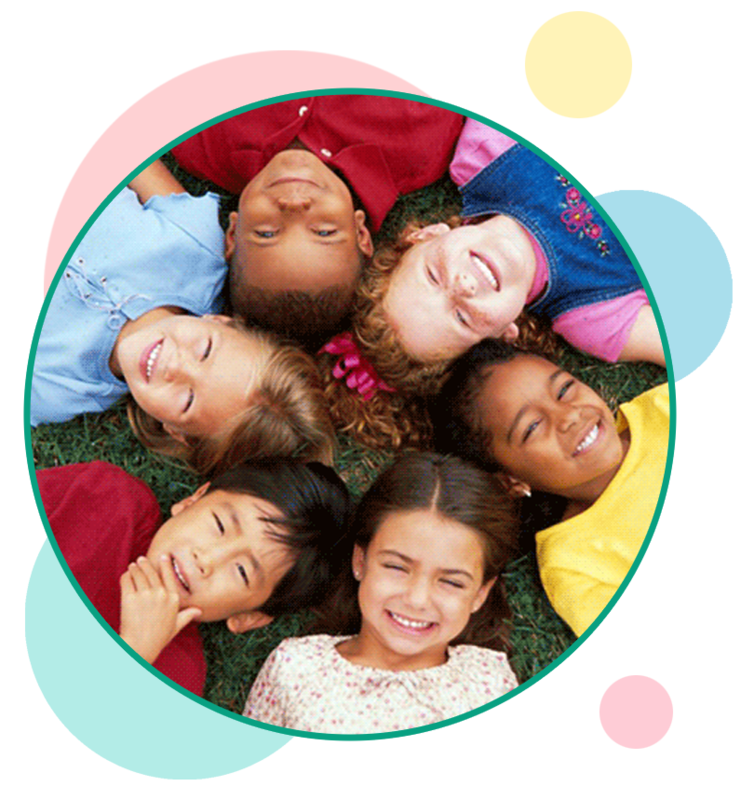 Our mission is to provide individualized, diagnostic, therapeutic and educational services for the emotional and behavioral problems children exhibit in the home, school and community. The Child Center offers programs in Oregon in both Lane County and in Central Oregon. Mental Health Assessments are completed by Qualified Mental Health Practitioners (QMHP) and last about 90 minute. Day treatment services are available for children of all cultural and ethnic backgrounds who live at home, in foster care, with relatives, or in other arrangements. An autism diagnosis may not be what you had envisioned for your child. Every parent wants to see their child express themselves, successfully engage with others and reach their full potential. Our ABA program can help. We are proud to offer training in Collaborative Problem-Solving for parents, caregivers, and professionals! Integrating Collaborative Problem Solving theory into our array of strategies to build family relationships, parental efficacy, and the coping skills of children. Outpatient programs are for individuals who are experiencing emotional and behavioral challenses that are having an effect on their day to day life. Provides support and help to parents, other caregivers when their child is experiencing a mental health crisis. It focuses on families, 24 hours a day, 365 days a year, throughout Lane County. The Child Center is committed to improving the health and well-being of our clients, their families and the community. Our goal is to develop a culture of wellness that will encourage lifelong healthy lifestyle choices and attitudes. The Child Center Outpatient program located in Bend is open from 9am until 7pm Monday through Friday. We serve children, adolescents, adults and families. Individual, family and group therapy is provided five days per week year round.